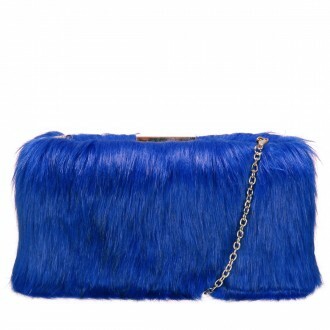 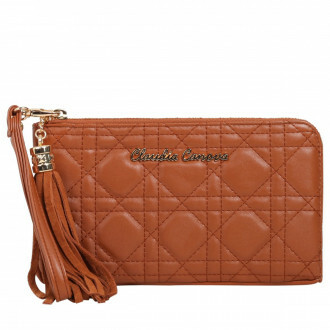 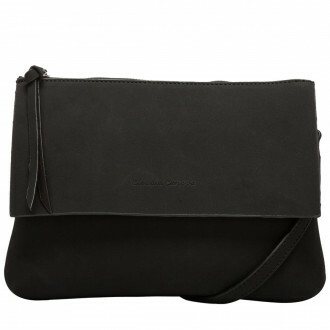 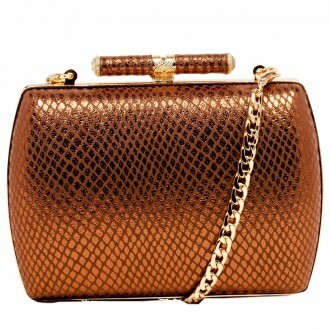 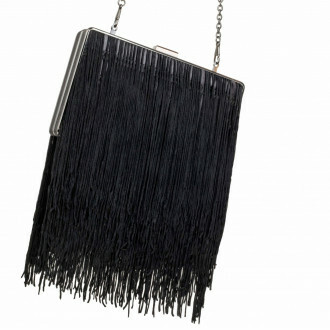 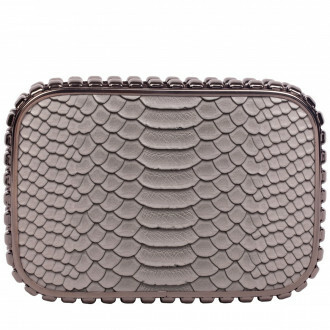 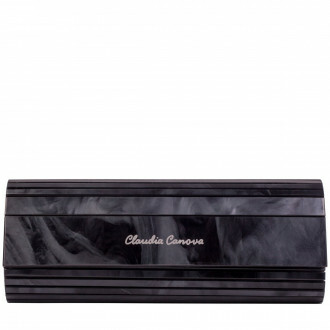 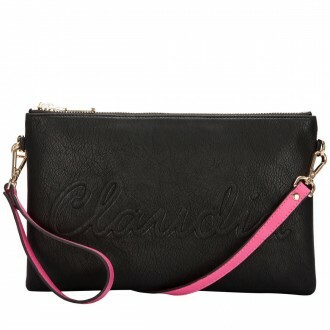 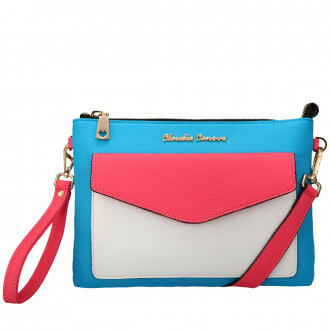 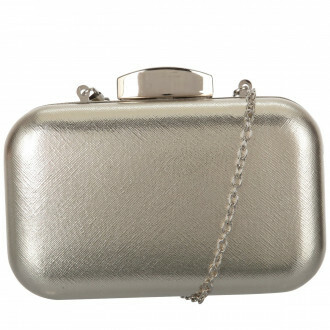 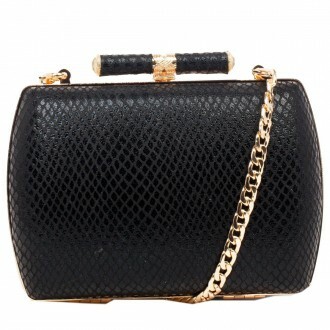 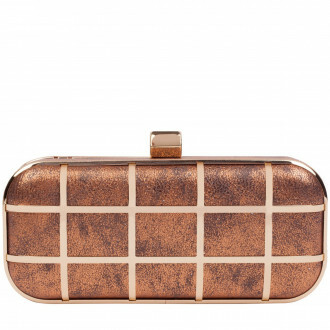 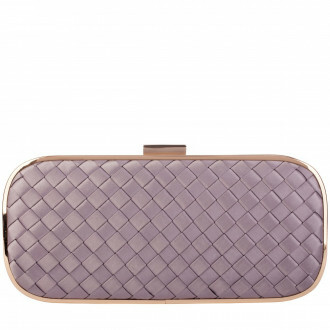 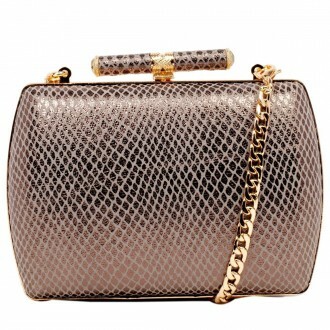 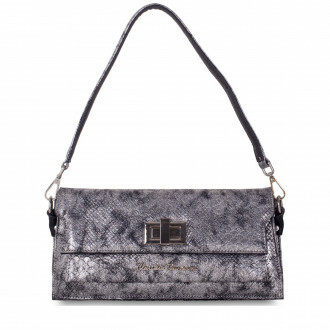 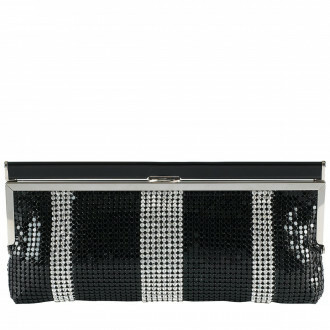 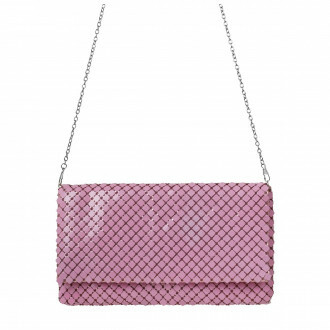 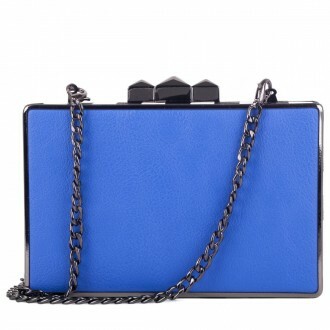 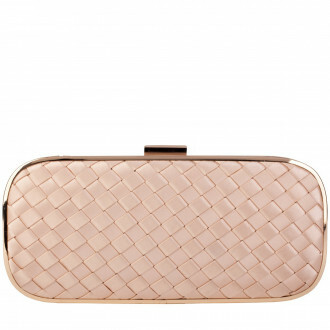 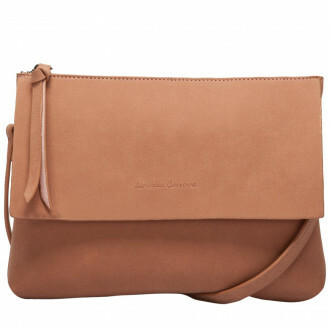 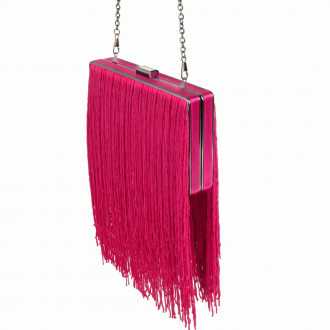 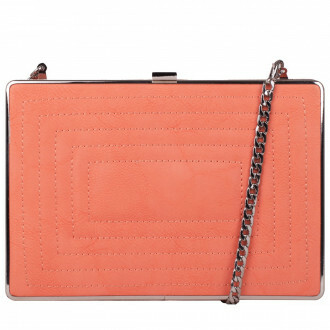 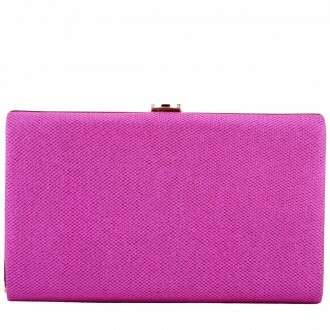 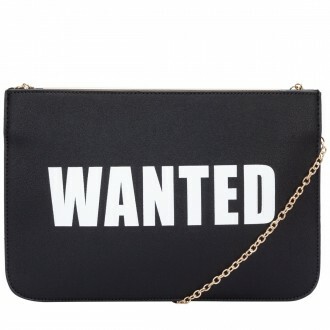 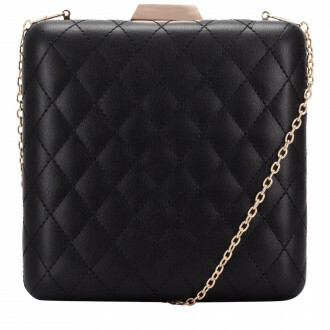 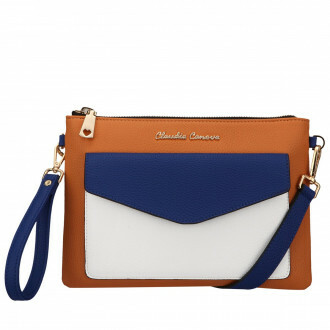 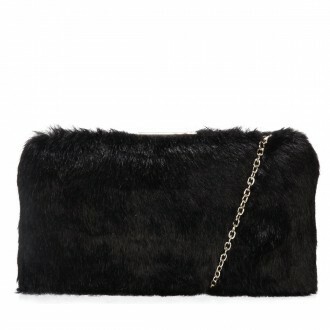 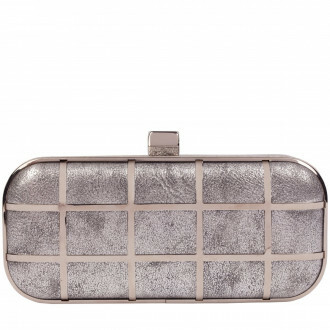 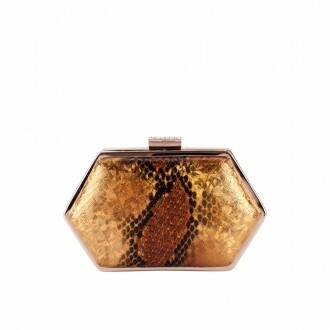 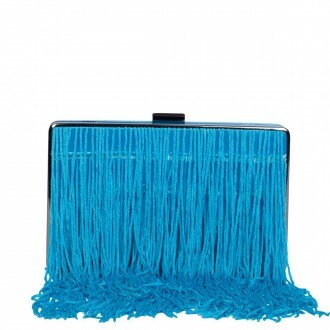 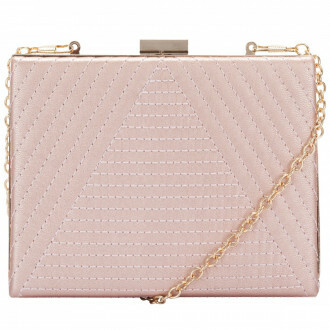 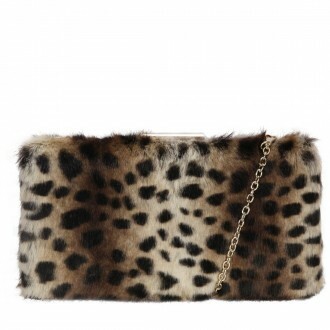 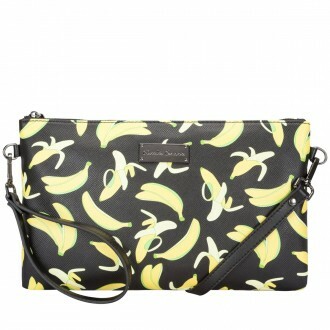 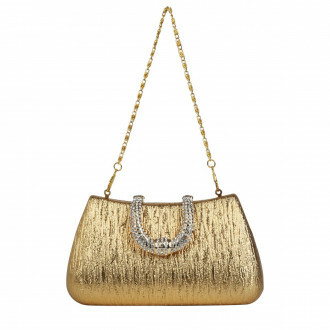 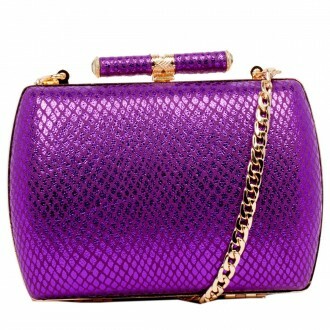 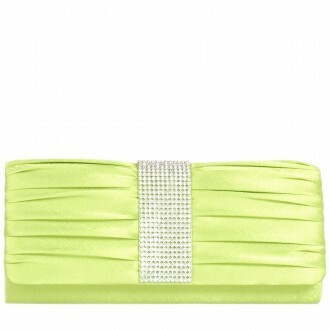 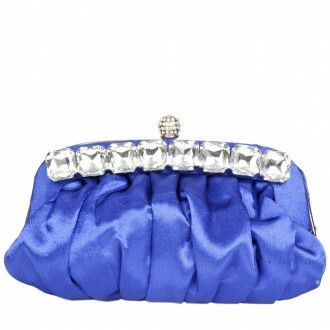 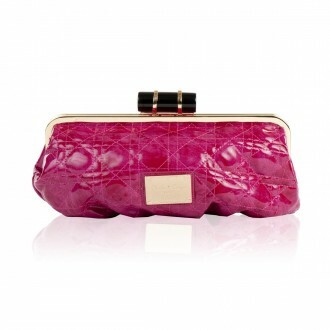 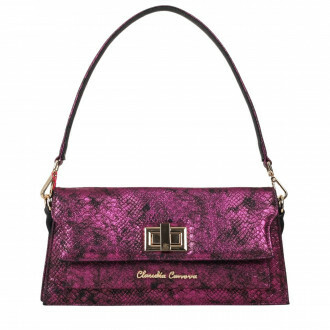 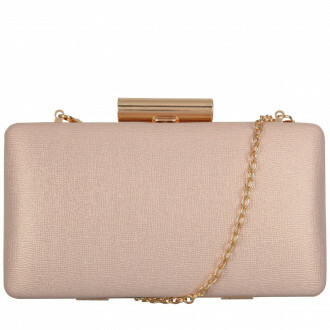 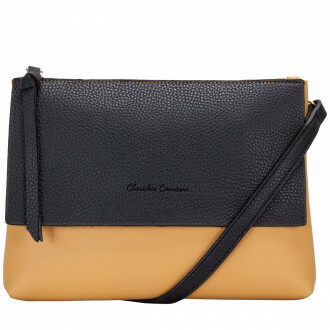 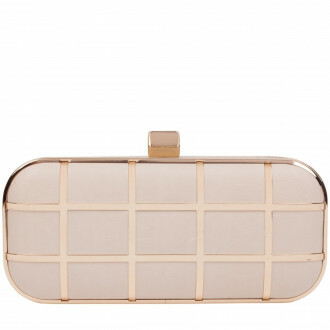 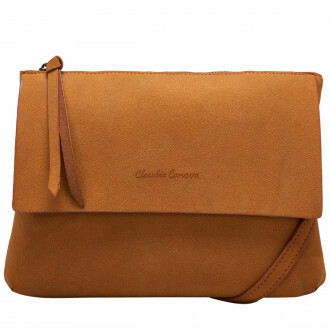 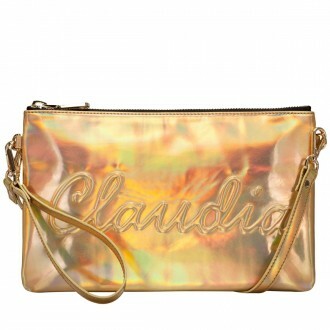 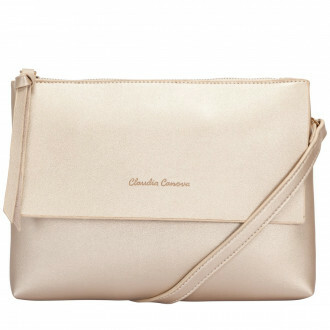 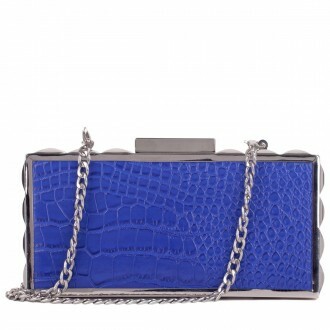 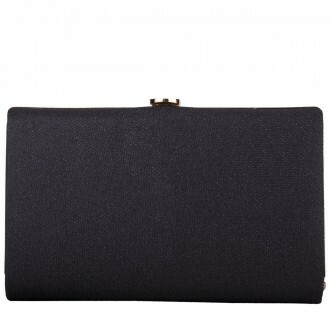 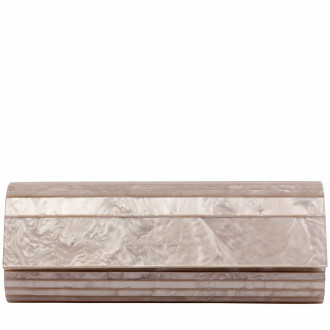 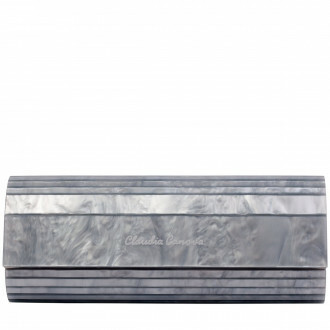 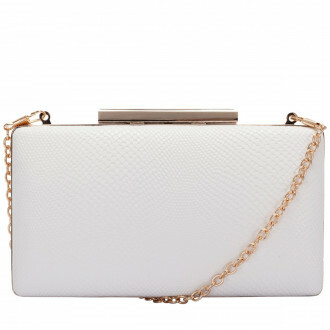 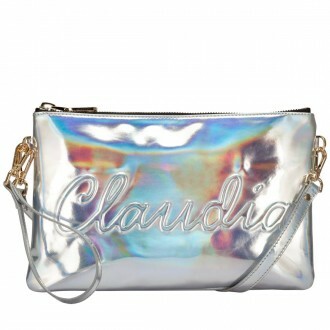 Our stunning collection of clutch bags can be worn day or night, whatever your style or occasion. 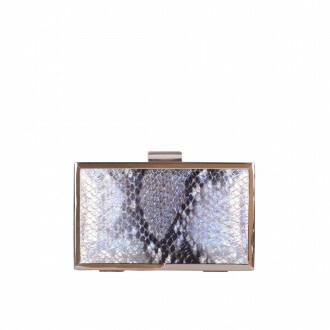 These statement pieces will accentuate your outfit and add serious style. 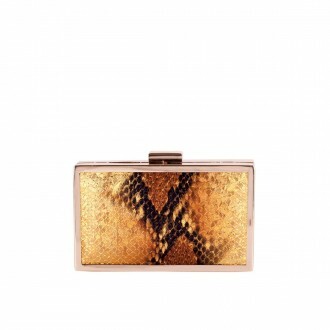 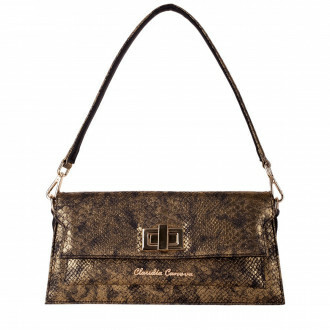 Key colours include silver and gold metallic, perfect for adding the "wow" factor to your outfit.